Tsunami Preparedness Week – Are You Prepared? It’s Tsunami Preparedness Week, and Pat Corcoran wants to make sure people who live on -and visit – the seismically active coast know what to do when the big wave hits. 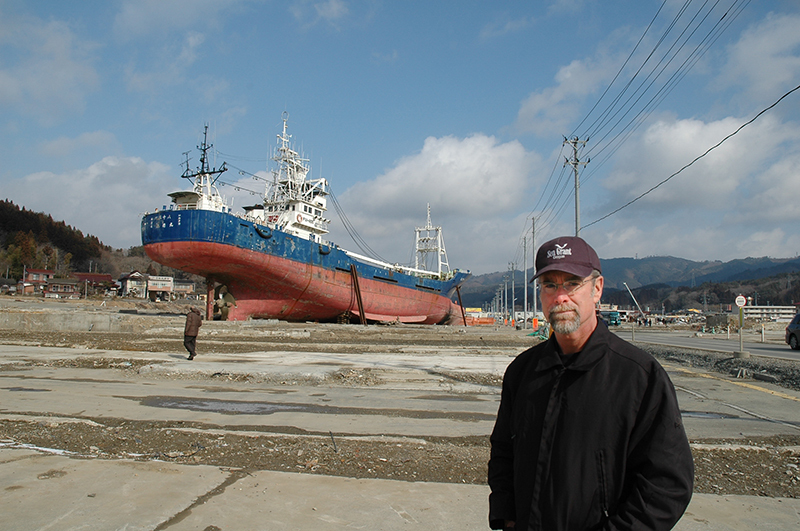 Corcoran, Oregon Sea Grant’s coastal hazards specialist, is featured this week on the NOAA Sea Grant home page, and says the single most important thing to know about tsunamis is that they can happen unexpectedly. “Whenever visiting the ocean shore, be prepared to move to high ground if you experience an earthquake,” says Corcoran. 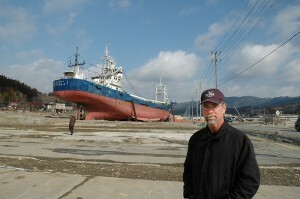 “Also important to know, is the earthquake and tsunami experience is different depending on where you are in the world. In the Pacific Northwest of the USA, our natural warning for a big tsunami is a big earthquake.” Elsewhere in the world, people may not even feel the ground shake. Corcoran has spent more than a decade educating and working with coastal residents and communities to help them prepare for coastal hazards, from storms to the inevitability that a large earthquake – likely with an accompanying tsunami – will strike the region in the not-too-distant future. The challenge, he says, is getting people to understand that they need to prepare now for an event that has never happened in their lifetimes, or perhaps those of their parents or grandparents.